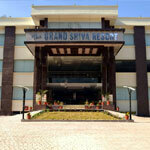 The Grand Shiva Resort Rishikesh appears on the map of adventure and holy destination Shivpuri- Rishikesh. 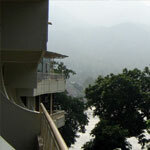 The Resort is just 15 minutes from Rishikesh and 30 minutes drive from Airport. 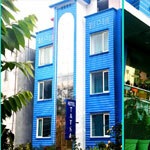 Tatsa is a unique boutique hotel with bespoke decor and easy access to major tourist hotspots of Rishikesh. Located just 1 km away from the famous Laxman Jhula and 1.5 km from Ram Jhula and Tatsa is set against the lush green hills with the holy Ganga flowing at a comfortable distance of a 10-15 minute walk. 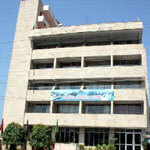 Situated here in Rishikesh is Hotel Ganga View offer tourist a comfortable place at a very reasonable price. 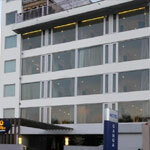 All the rooms are full with natural light some with the added advantage of private balconies with a picturesque view of the river Ganga. 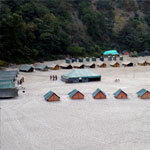 The Camp 5 Elements is located off Rishikesh (37 kms) (Uttaranchal, India) on banks of River Ganges surrounded by 800 meters of silver sand river beach, thick forests and mountains. 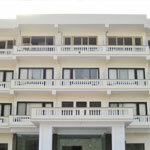 The Camp 5 Elements' is indeed the most scenic, secluded and romantic beach camp on the Ganga. 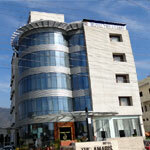 Hotel The Great Ganga is situated at one of the best areas in and around Rishikesh (Uttaranchal, India), at Muni-ki-Reti, the place where the holy Ganges meanders out of the hills and enter the plains.